A great opportunity for a Developer/Builder to purchase a prime 5.07 acre view parcel at the north end of Lincoln City. 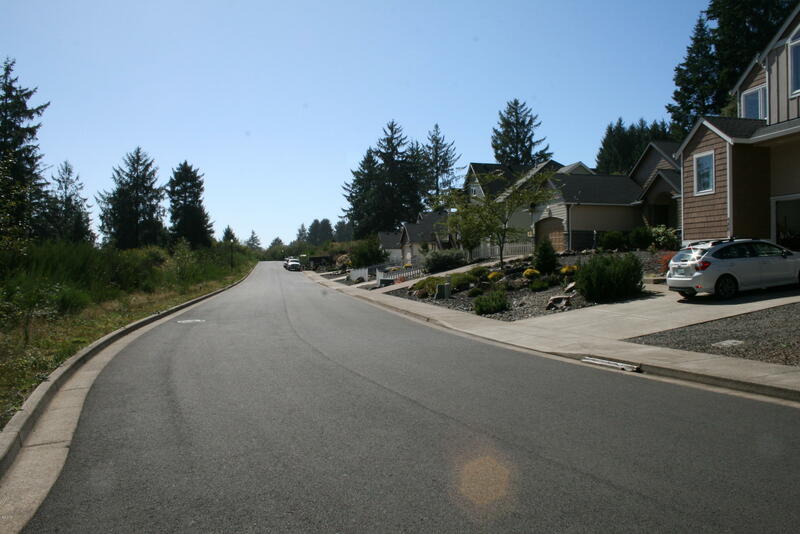 Platted as 14 large lots that are 90% developed and streets are completed. In 2017 an additional 2.3 acres of the 5.07 acres can be partitioned. Directions NE Voyage Ave. And turn right onto NE Voyage Way to parcel.